"In the process of building my home in Santa Fe, I contact Davison Water Well to quote me a price for drilling my well and setting the equipment. Mr. Davison took the time to explain the entire process and all of the equipment he would install. He told me that he 'hangs his hat' on great service and quality installation. He delivered exactly that! His crew was very capable and easy to talk with. They explained the different stages of the process and happily answered numerous questions as they drilled my well. In the end, I received exceptional service, great installation, and high quality equipment that will take care of my family for years to come. All of that - for a very fair price. 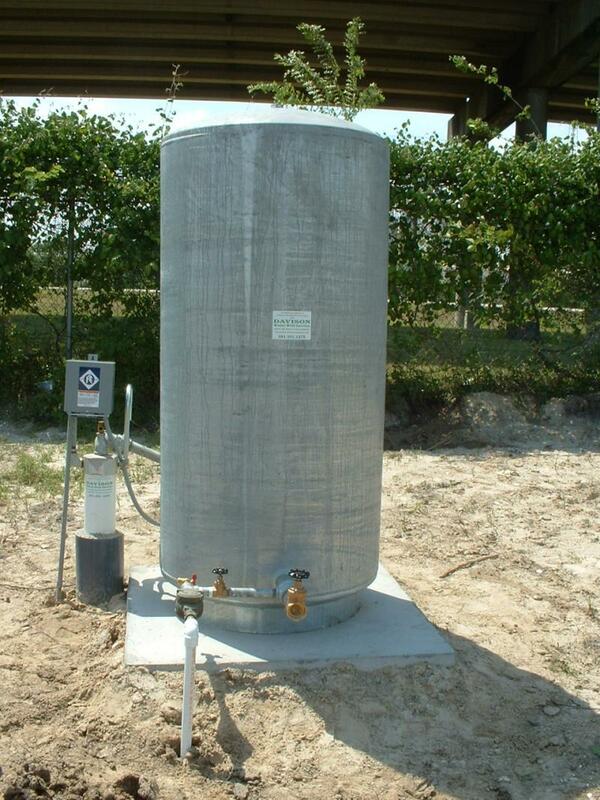 If you need a well I highly recommend Davison Water Well in Alvin﻿"
We welcome your feedback and would love to hear from you! Please give us a call, use the contact us tab, our write an online review with Google. As a small business we believe we are only as good as our reputation!